Do you love to write? Are you involved in campus activities? Are you interested in journalism, marketing or communications? This position might just be for you! Read on to find out more about the Royal News Campus Corner Correspondent Position. Articles appear on the Admissions page and in Royal News. Often, the stories are featured prominently in the Royal News weekly e-newsletter. To see the blog, click here. Post on Social Media Sites: Attend events as scheduled, post on social media sites from the events (including Snapchat and/or Instagram stories) as determined at weekly scheduling meeting. Also responsible for other posts such as “man on the street” interviews, videos, candid campus shots, etc. that may or may not be on the schedule. Compose Events Recaps for Royal News: Draft recaps of campus events and compile weekly Campus Corner articles in Wordpress. May involve attending the event as well as interviewing event organizers or attendees. Determine best events to cover with team. Conduct Q&As and write profiles with/about members of the University community. Upload photos and videos from events to Flickr and YouTube. Social Media Measurement – Monitor performance of live posts (weekly) and, together with social media team, review statistics at weekly team meeting. 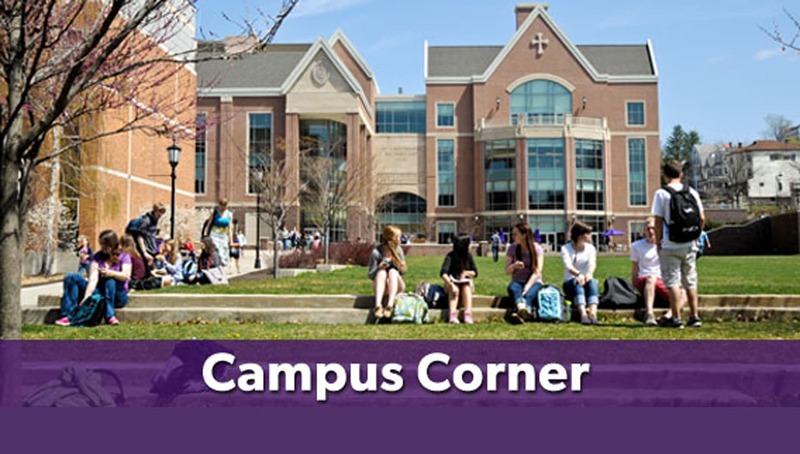 Assess Campus Corner feature in Royal News: Using statistics from our Google Analytics accounts, assess interest in Campus Corner content, report to team at weekly meeting and participate in developing adjustments as needed. Familiarity with Facebook, Twitter, Instagram, Snapchat, LinkedIn, YouTube, Flickr and emerging social media channels. Good working knowledge of social media in general as well as an awareness of how it can be part of a brand marketing strategy. Involvement in campus activities, clubs, etc. Available to work 8-10 hours per week in the fall and spring semesters. NOTE: This is a paid position. We will accept applications now through May 18 for the position that begins with covering Move-in in late August. We will conduct interviews on campus or via phone after all resumes are in.